iPhone and iPad users are often required to type their Apple ID and password when trying to download apps from either iTunes or from their app store. Unlike other OS like that of android where you are only required to provide your Google ID or email on just your first log in. This process of having to enter you Apple ID before getting access to the Apple store/iTunes is in other to download apps is very frustrating and annoying sometimes. Just imagine, in those institutions where they use iPads for the students, they have to go through the hassle of creating, managing and sharing those individual IDs for every single iPad with their students. Not to talk about having to load apps unto these individual Apple devices. 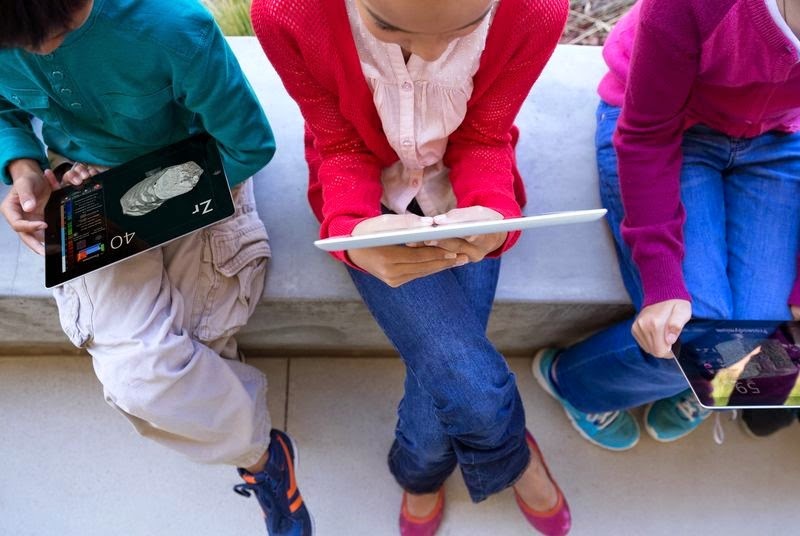 it easier for schools to use iPads by dropping Apple ID requirement. According to Apple, they will allow administrators in education settings to download apps and content to iPads without assigning an Apple ID to each device. The schools will, however, retain an option to disable downloads from students. Apple also thought about child-parental control on the usage of their devices. Currently users of apple products (iPhone and iPad) are required a permission from parent before being able to create an Apple ID either home or school owned. Schools are going to be given the mantle to manage all Apple IDs of students under 13 years. and this will take away all the hassle of having to obtain permission from parent before being able to create account for younger students.